After a diagnosis of cancer comes the discussion of treatment options. The patient contemplates trying chemotherapy or radiation therapy, but wonders whether these treatment options will work. After all, they do come with a lot of collateral damage. For some people, the treatment causes more trouble than if the growth was just left untreated. Meanwhile, others respond quite well to the treatment. So, how is a patient to know which category he or she will fall into? Patients may now be able to turn to their DNA to help them with this difficult choice. Advancements in genetic research have found 14 genes that may help doctors and patients better predict how a patient will respond to cancer treatment. The way these genes are expressed can help doctors gauge whether chemotherapy or radiation therapy is likely to be successful. So if you’ve been considering whole genome sequencing, this may be another reason to get the test done. 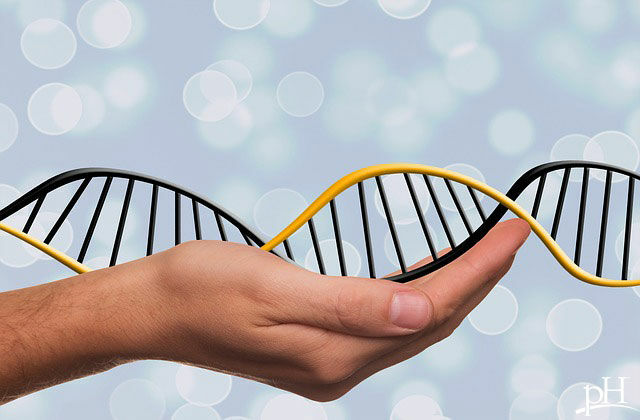 Whole genome sequencing gives you your entire genetic code. As new discoveries like this are made, you can check to see how they apply to you. Additionally, should you face any health challenges, your genes may help your doctor select more effective treatment options for you.